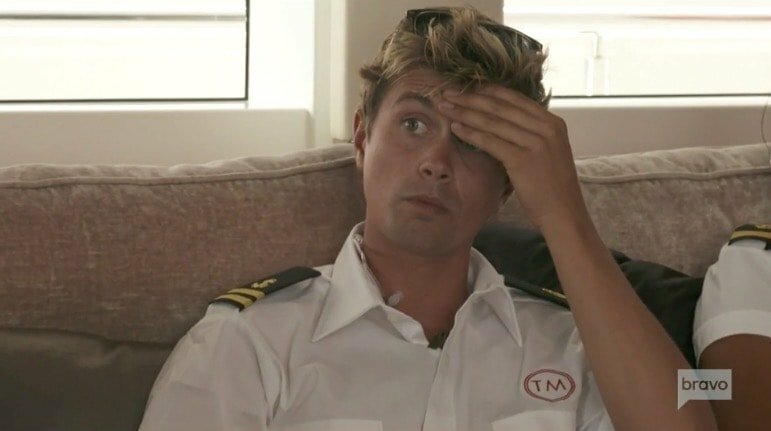 After the success of Below Deck Mediterranean, it makes sense that the people behind Below Deck would want to add another spin-off to the franchise, tentatively titled Below Deck Sailing. Now it’s reported that there is a third Below Deck show in the works, but this one is going to be a little bit different. Instead of that international flair the Below Deck viewers have become accustomed to, this show would take place in the Cape Cod area. The other major change would be the lack of luxury yacht- this version would have a sailboat- which I assume would be a luxury sailboat, if that’s even a thing. Either way, I still expect crew member hookups and demanding guests. According to a report from Page Six, this New England edition of the show is called below Below Deck Sailing, which is not the catchiest title, but that wouldn’t stop me from watching the show. TELL US- DOES THIS SOUND LIKE A GOOD LOCATION AND PREMISE FOR A BELOW DECK SPIN-OFF SHOW? New Episode Of Below Deck Mediterranean Tonight: Is Hannah’s Job In Jeopardy?